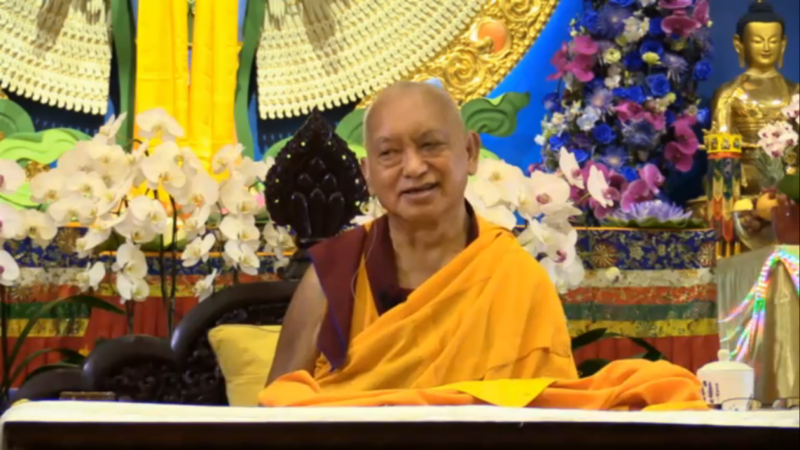 This is a special day for the FPMT where students around the world will do practices to create merit for the health and long life of our Spiritual Director who is facing hindrances this year. A large-scale long life puja will be held in Singapore and live streamed. At Hayagriva we will do a Guru Puja at 5pm on the day. Offerings of food and flowers are welcome.